REGISTRATION - ARE YOU READY FOR SOME FOOTBALL!! Any boy or girl living in the Fox Valley area who are entering grades 3rd thru 7th this fall (September 2019) and meet the weight requirements by Division. Remember you need to create an account to register, unless you have registered in past. For additional information on Registration, Medical Release, Fundraising, Volunteer program and many other areas please click on this LINK or click FAQ on the menu at the top of this page. COACHES - WE NEED YOU!! Football is a great team sport to coach, it will challenge you and at the same time provide tremendous personal satisfaction. Don't wait and lose this opportunity. 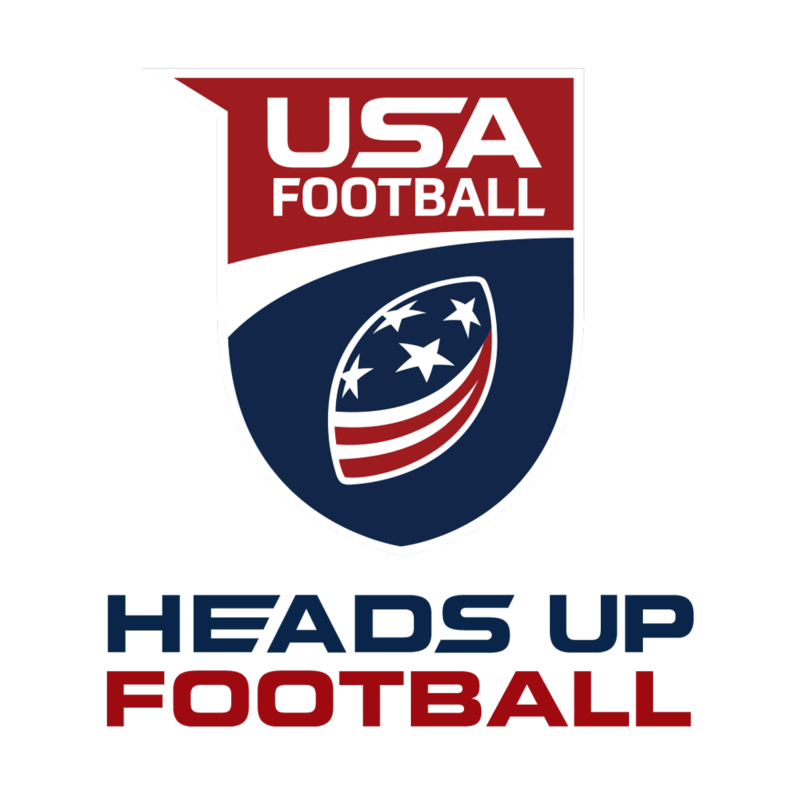 League Personnel are available to provide direct help and USA Football has unlimited materials thru their website. We serve the youth in our Fox Valley communities, grade 3 - 7. Fox Valley Pop Warner Football, Inc. is a 501(c)3 non-profit organization dedicated to providing area youth the opportunity to participate in a safer, supervised, fun and affordable organized tackle football program. The program's goals are for youth to learn football fundamentals, teamwork, pride, discipline, leadership and good sportsmanship. The organization offers a free of charge flag football Challenger League to special needs children. Working together, to create better athletes and better people, through youth football for over 45 years.